Epsom Downs host the Investec Oaks on Friday and Investec Derby on Saturday. Ralph Beckett has already won the Oaks twice with outsiders and bids do it again when he saddles 40-1 shot Bellajeu in the fillies’ long-distance Classic on Friday. Becket first won the Oaks in 2008 with 33-1 shot Look Here. He repeated the feat in 2013 when he saddled the first two home as his 20-1 shot Talent beat her better fancied stablemate Secret Gesture. 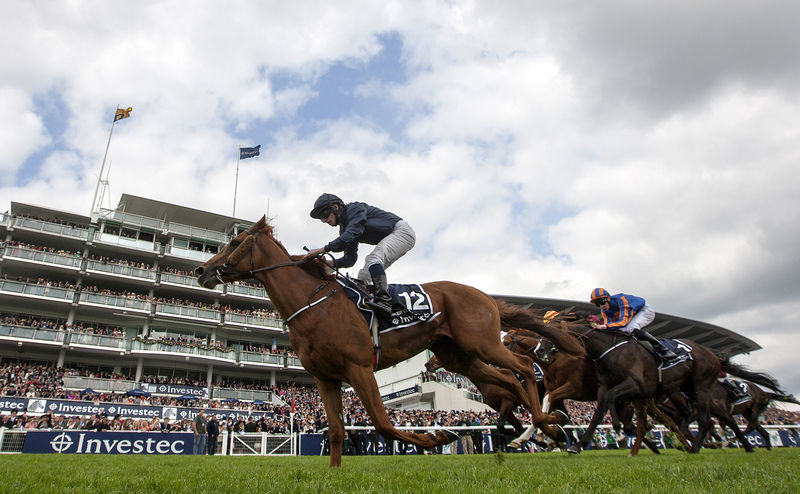 Bellajeu looks set to face a maximum on 12 rivals in the £450,000 Oaks on Friday following news ahead of the final declaration stage on Wednesday (June 3) that Found is likely to bypass the Group 1 contest and head straight to Royal Ascot. Bellajeu, a daughter of Montjeu, was second in the Listed Oaks Trial at Lingfield Park at her last start in early May and Beckett believes she warrants her place in the field where the betting is headed by Qipco 1000 Guineas winner Legatissimo at 5-2. “Bellajeu has been training well since Lingfield and I am happy with her condition and how she is looking,” Beckett said. “I wouldn’t say we are tilting at windmills but she is still a maiden and we are coming off only a placed effort in the Lingfield trial. Group 1, £450,000 Total Prize Money. Epsom Downs, 4.30pm, Friday, June 5, 2015.